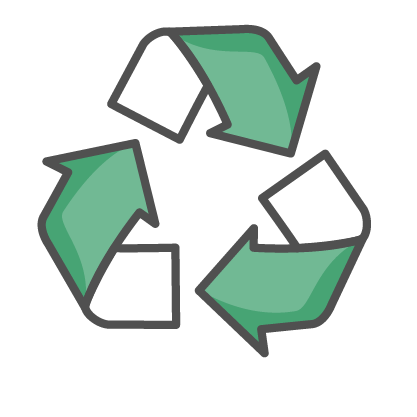 Locally owned and operated, REgroup (Royal Environmental) is a leading provider of waste removal and recycling solutions throughout Halifax Regional Municipality and surrounding communities. 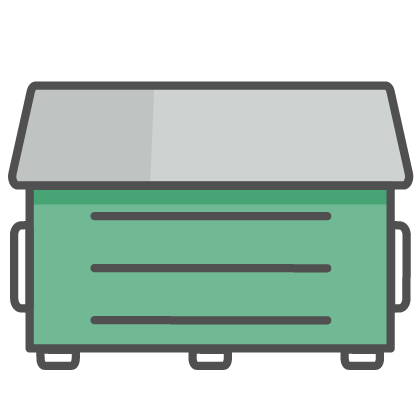 Our growing range of products and services now includes commercial and residential garbage pickup, composting and organics collection, recycling bins, e-waste disposal, roll-off containers and dumpsters for businesses and construction companies. Our Business is Picking Up! 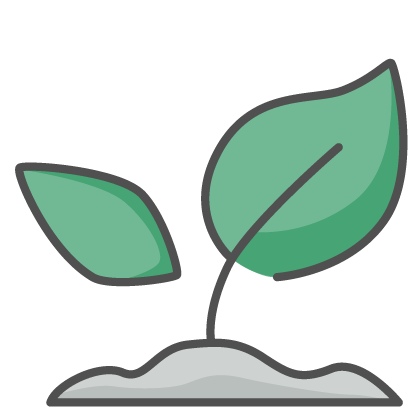 We're always interested in growing our team with the right people. 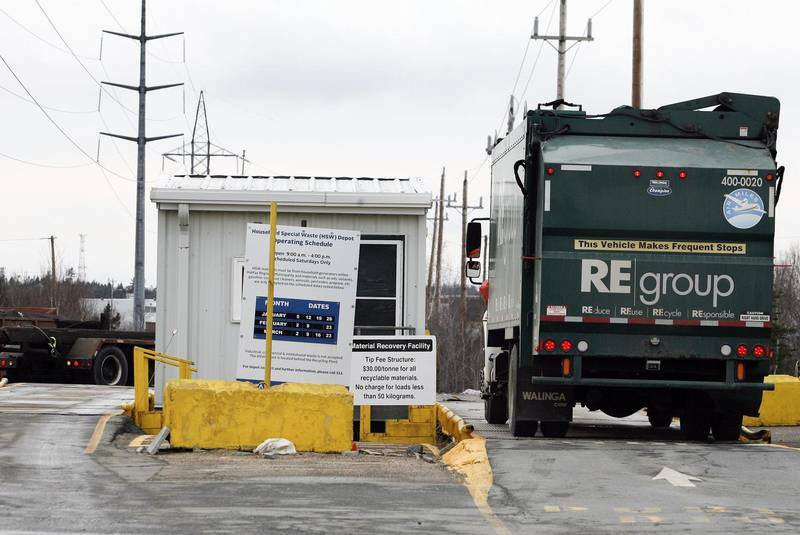 REgroup wins recycling plant contract! 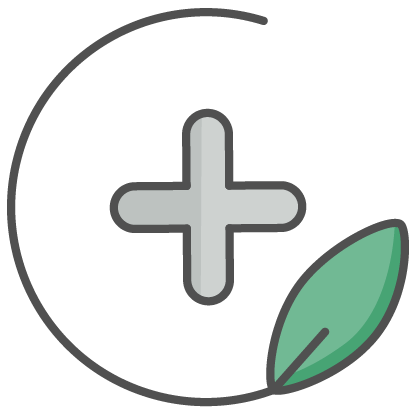 REgroup (Royal Environmental) is proud to announce that it will be taking over operations at the Material Recovery Facility on Horseshoe Lake Drive in the Bayers Lake business park. REgroup's 5-year contract begins April 1, 2019. 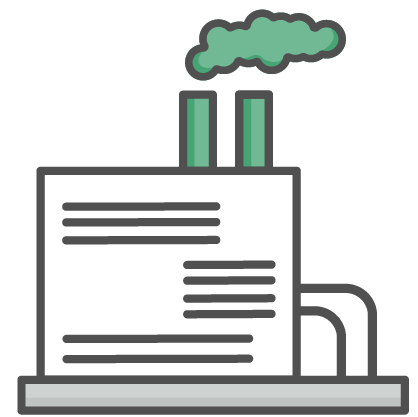 For more information about the plant, visit our Waste Processing and Recycling pages. You can also click the link below for more coverage. 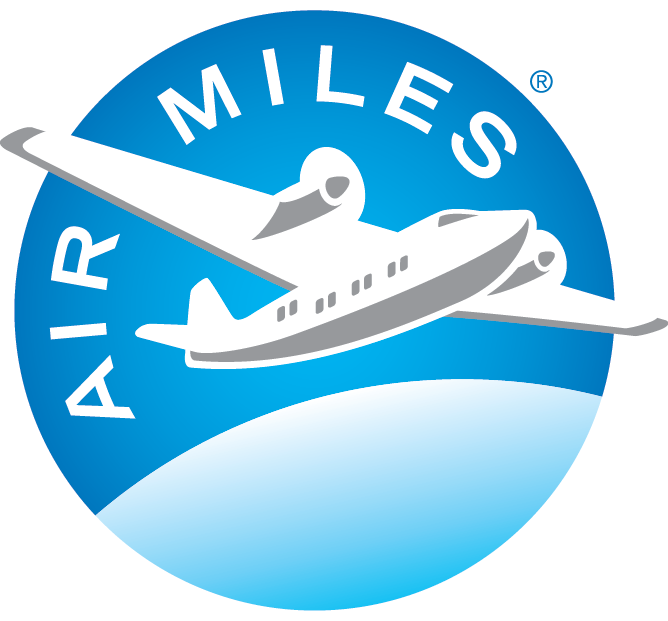 Click to register and start getting AIR MILES® Reward Miles today! 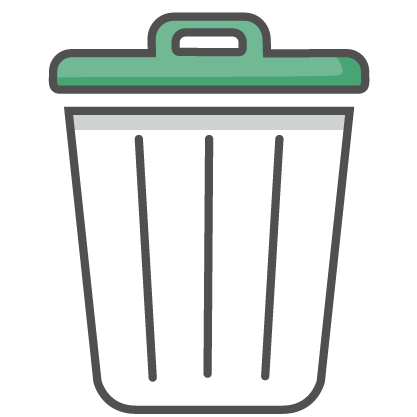 Head to Municipal Environmental Services Group service finder page to find companies that offer the services you're looking for. We are proud to service the following locations in Eastern Canada.